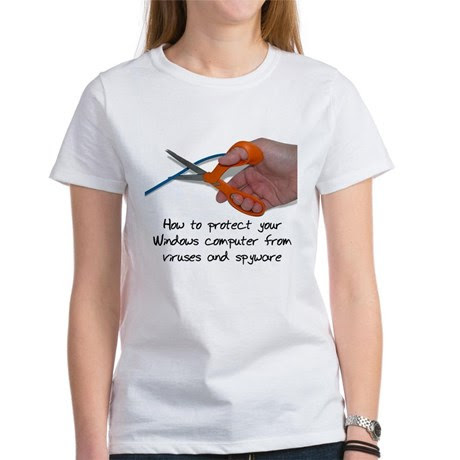 I'm not sure but I think someone just took a captioned photo that would be funny in it's own right and had CafePress print it on t-shirts and other apparel so that you can wear the joke around town. That's not a half bad idea. Maybe I should try it.